disability Archives - В сложной финансовой ситуации приходит на помощь кредит наличными в Казахстане. 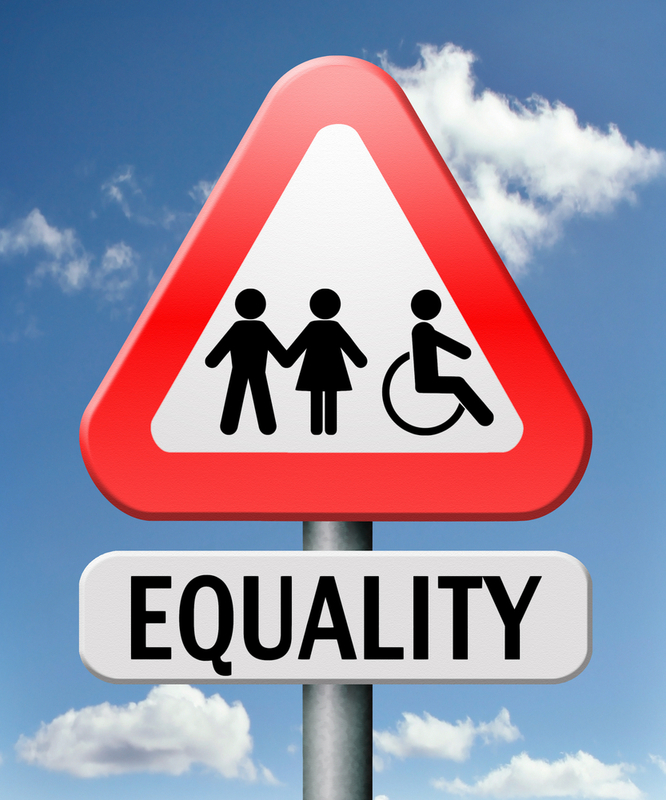 When it comes to disability discrimination, there are two key federal statutes. The first is the American with Disabilities Act (ADA) and the second is the Rehabilitation Act. Both statutes are governed under analogous standards and are designed at prohibiting discrimination against qualified individuals with disabilities. There are numerous federal cases discussing both the ADA and the Rehabilitation Act and their application to a given factual scenario. For purposes here, this synopsis will merely highlight key components to a disability discrimination claim. It is important that a person that believes they have been discriminated against because of a disability to consult with counsel to ensure they understand their rights. To prove a claim for disability discrimination, a plaintiff must prove the following three elements: 1) he/she is disabled; 2) he/she is a qualified individual; and 3) he/she was subjected to unlawful discrimination because of his/her disability. There is no disability discrimination claim without a plaintiff proving each of these three elements. First Element. A person is disabled if he/she has “(A) a physical or mental impairment that substantially limits one or more major life activities of such individual; (B) a record of such an impairment; or (C) being regarded as having such an impairment.” See ADA and Rehabilitation Act. “[M]ajor life activities include, but are not limited to, caring for oneself, performing manual tasks, seeing, hearing, eating, sleeping, walking, standing, lifting, bending, speaking, breathing, learning, reading, concentrating, thinking, communicating, and working.” Id. Second Element. A person is a qualified individual with a disability if they “with or without reasonable modifications to rules, policies, or practices…meets the essential eligibility requirements for the receipt of services or the participation in programs or activities provided by a public entity.” See ADA and Rehabilitation Act. Third Element. To prove unlawful discrimination, a plaintiff can either establish disparate treatment or failure to provide reasonable accommodations. Disparate treatment requires the plaintiff to prove animus such that they were singled out / discriminated against because of their disability (and people without a disability were treated differently). In this instance, a defendant can counter this by establishing they had a legitimate reason for its action in which the burden will shift back to the plaintiff to argue that the plaintiff’s so-called legitimate reason is nothing but a pretext for disability discrimination. A failure to provide reasonable accommodations requires the plaintiff to request reasonable accommodations that would allow them to perform essential functions of the job. A defendant can counter this by arguing they denied the requested accommodation because it posed an undue hardship, i.e., it was not a reasonable accommodation. Both the ADA and the Rehabilitation Act contain an anti-retaliatory framework. So, let’s assume a person requests accommodations and those accommodations were denied and then that person was dismissed from their employment or educational status. In this instance, the person may argue the defendant violated the ADA and the Rehabilitation Act by failing to provide them a reasonable accommodation. The person may further argue that they were retaliated against by the defendant through their dismissal. Similar to the above regarding disparate treatment, the defendant can rebut this by arguing they had a legitimate reason for plaintiff’s dismissal (that had nothing to do with the disability) in which the burden shifts back to the plaintiff to establish that the defendant’s proffered reason is a pretext for disability discrimination. As mentioned above, there is a lot to disability discrimination claims and it is imperative a person that believes they have been discriminated against because of their disability consult with counsel to understand the nuances of the law and the application of the law to their specific factual claims. This is just a synopsis relative to the framework of a disability discrimination claim.